One of Melbourne’s most sought after addresses is up for sale. 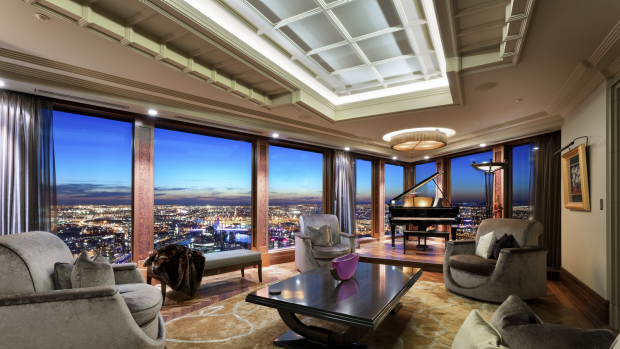 The penthouse at Eureka Tower is on the market. It’s the tallest residence in the southern hemisphere. 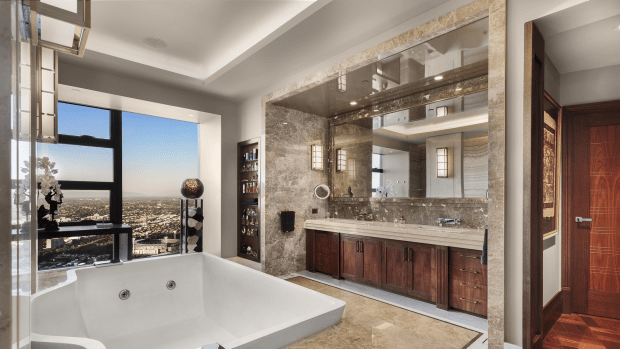 660 square metres, 360 degree views of Melbourne and fitted out in a New York art deco style. Expressions of interest start at $18m.